Apple's next-generation A6 processor, expected to arrive in future versions of the iPad and iPhone, is said to have gone into trial production ahead of a launch expected in the first half of 2012. Citing industry sources, Taiwan Economic News reported Friday that Taiwan Semiconductor Manufacturing Co. has started trial production of the A6 in cooperation with Apple. Production design is scheduled to be finalized in the first quarter of 2012, while the chip will be publicly unveiled, likely in a third-generation iPad, no earlier than the second quarter of 2012. If accurate, the report could quash persistent speculation that Apple plans to launch a third-generation iPad later this year, assuming such a device would run the next-generation A6 processor. 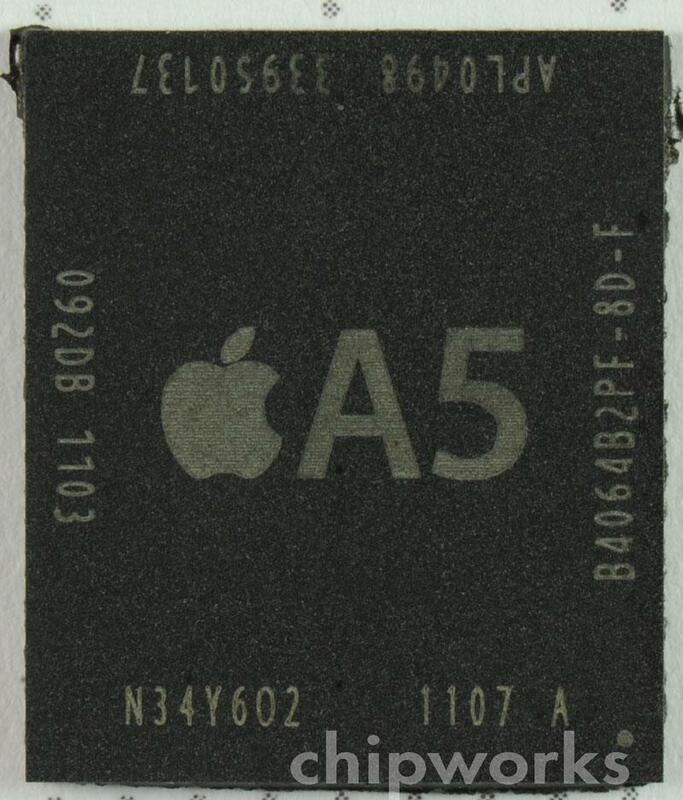 The ARM-based A6 is said to incorporate TSMC's 28-nanometer process and 3D stacking technology. The chipmaker's "silicon interposer" and "bump on trace" methods are also said to be utilized in the next-generation chip. Trial manufacturing of the A6 processor was originally claimed by Reuters to have begun in July, when it was also indicated the chips would make their way into devices in 2012. Both reports have pegged TSMC as the manufacturer, lending credence to rumors that Apple is looking to move away from Samsung, which has built its A4 and A5 processors. Samsung and Apple are currently engaged in a fierce legal battle that recently led sales of the Samsung Galaxy Tab 10.1 to be banned in both Europe and Australia. Apple has accused Samsung of copying the look and feel of its popular iPhone and iPad products, while Samsung has responded in kind with its own patent infringement lawsuit. Friday's report said sources indicated TSMC has been capable of producing processors for Apple, but the manufacturer was held back by limited production lines. TSMC is also a customer of Nvidia and Qualcomm.